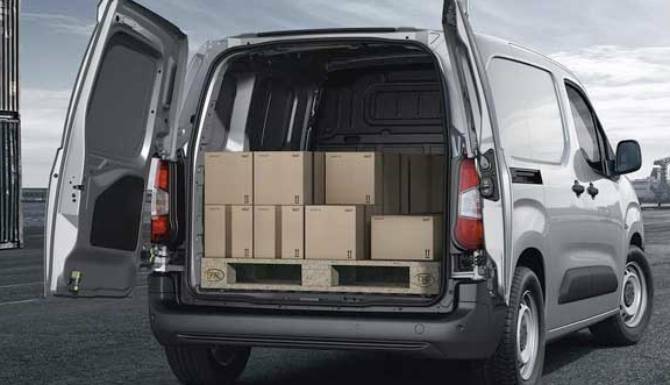 The robust All-New Peugeot Partner is a capable, practical and spacious van which would be ideal for small businesses. 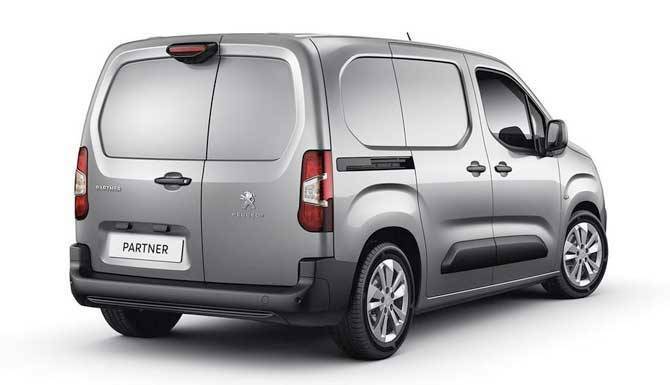 In the 2012 Fleet Van Awards, the All-New Peugeot Partner was a finalist in the ‘Small Van of the Year’ category. As well as this in the 2013 Fleet World 2013 Honours, the van won the ‘Environment Award’. The All-New Partners design gives it a distinctive look. 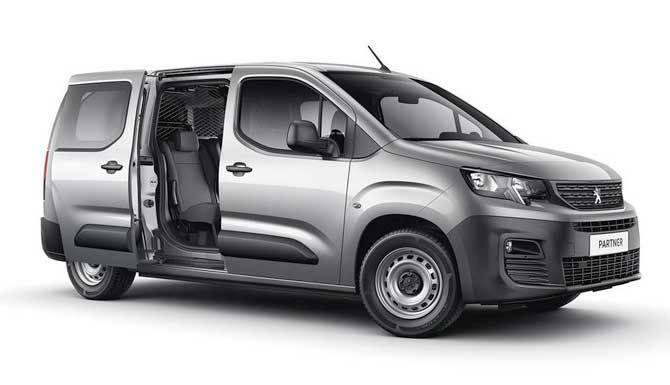 The two-part air intake is rare on vans and the fluid lines and wraps around the front bumper add to the unique appeal. 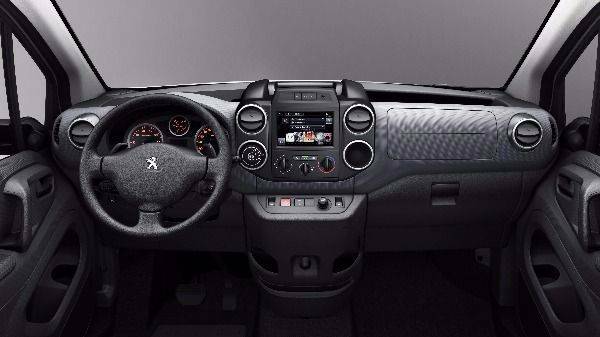 The engineering of the interior of the van allows you to feel in control, there are an intuitive central console and a wide dashboard. 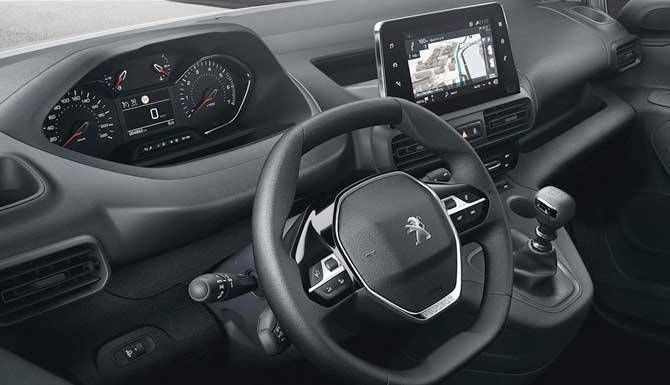 Comfort was taken heavily into account in the All-New Partner as Peugeot know small businesses often travel long distances. 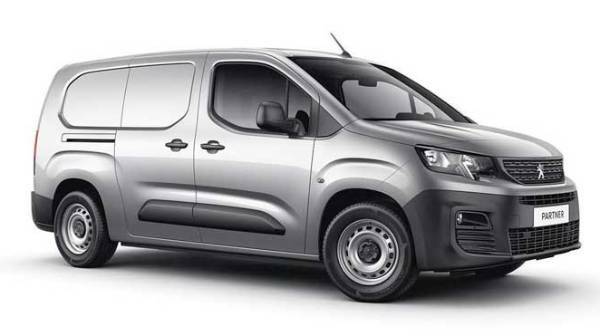 The Professional van from the All-New Partner range gives you an even more comfortable drive, included in this version is manual air conditioning, Peugeot Connect with USB Bluetooth, electric windows and remote central locking. 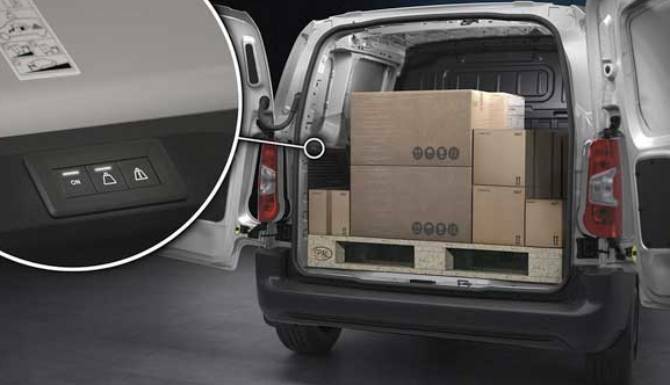 Included as an option in selected All-New Partner vans is a rear parking aid, designed to make backing into a tight spot easy. 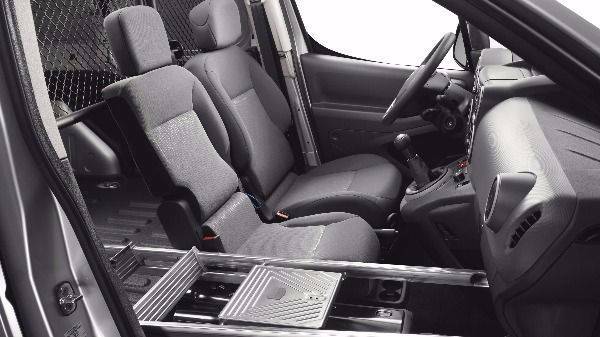 The Multi-flex bench seat gives you an extra third middle seat when you need it. 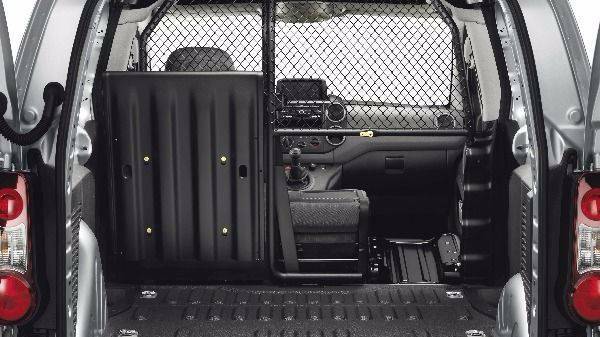 When you don’t require it, the side of the bench can fold down completely freeing up floor space and extending the load area. The All-New Partner can hold loads up to 3m in length in the short version and 3.25m in the long version. The All-New Partner withholds great road-handling and agility. 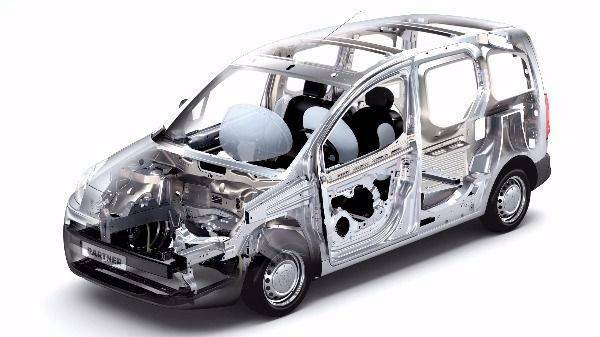 To make driving easier the van comes with an electronically controlled manual gearbox. 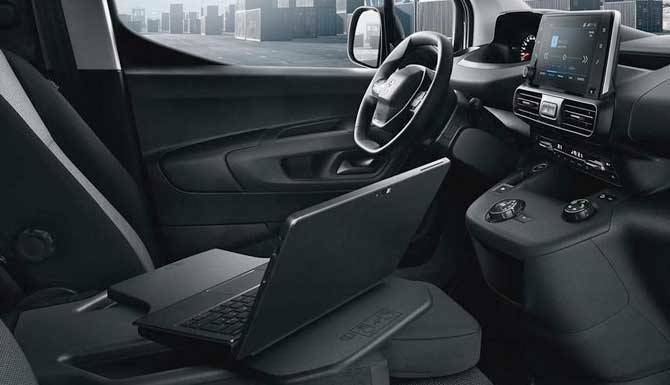 Control over fuel consumption and CO2 emissions is available thanks to the e-HDi micro-hybrid technology combined with the redesigned Start and Stop system. In addition to this Grip Control enables drivers to select the mode according to whatever surface they are on.